Create a safe space and keep our children protected with our Road Signs. Slow Down Children Playing Signs manufactured and shipped out of Queensland, Australia. 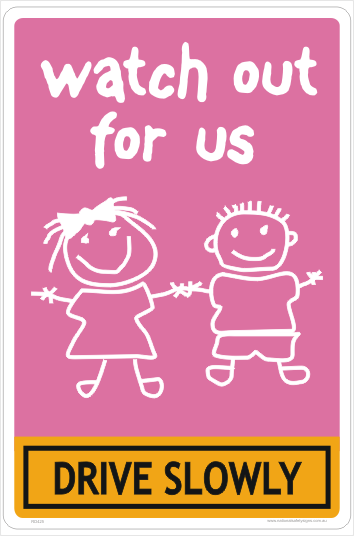 This Watch out for Children sign is designed for internal roads and laneways in complexes, schools etc. It is a great sign to help drivers and riders to recognise there are children about. This is not an Australian Regulatory traffic sign. There are 3 sizes available with this Watch out for Children sign. Starting at 300 x 450mm, 450 x 600mm and 600 x 900mm. The most common one sold is the 450 x 600mm. 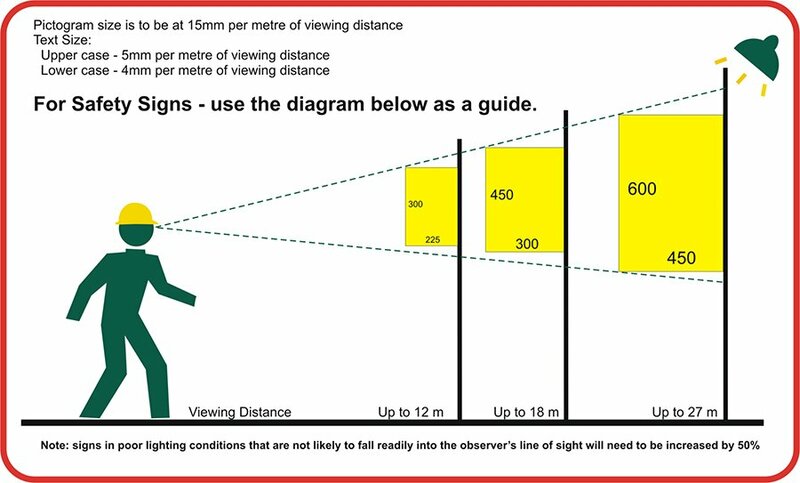 If you are attaching the sign to a pole, you will need to select the aluminium version as it is 1.6mm thick. 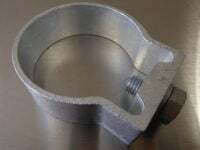 We also have the pole brackets HERE. Once we receive your order, we will normally ship out the next working day. If we have it stock, we will ship same day if the order is received early enough.